Of the 2.6m cars sold in the UK throughout 2015, more than a fifth were white. It was the third straight year that this has been the nation’s most popular paint colour, according to trade body the Society of Motor Manufacturers and Traders. 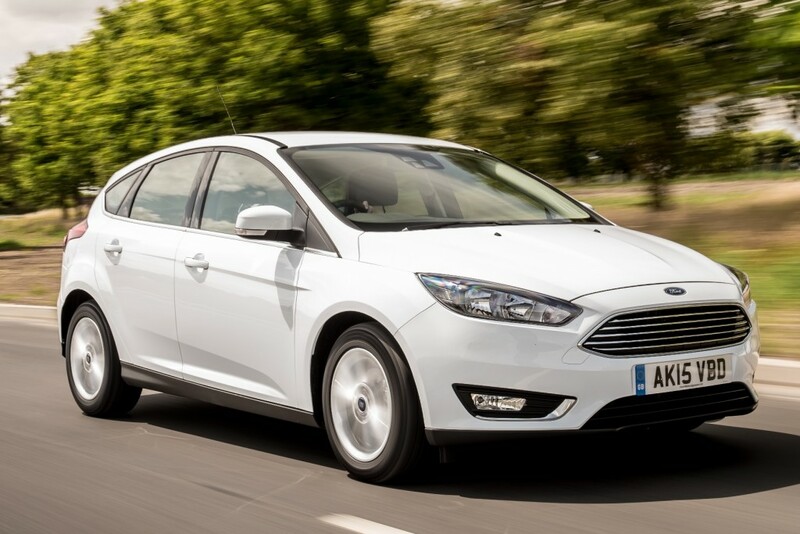 The SMMT added that demand for white cars grew by 2.2 per cent in 2015. A decade ago, just one per cent of cars were ordered with the neutral tone. However, used car valuation expert CAP HPI said that despite the demand for white cars, choosing it no longer guarantees that it’ll hold onto its value better than other colours. A spokesman for CAP HPI revealed: “If white suits the car it’ll make more money than the usual colours but if it doesn’t look right then it’ll be worth less. Given the number of white cars now being registered it’s unlikely to be classed as a premium colour in the future. At its peak in 2004, it was actually every third car that was silver. It was the most sought-after colour between 2000 and 2008 but last year only one in 10 new cars sold were silver. It now occupies a relatively lowly sixth spot in the chart. Meanwhile, green was the colour catching on most rapidly with drivers through 2015. Although only seventh in popularity, it saw a 31.2 per cent growth compared with 2014. But according to CAP HPI, which also performs vehicle history checks, green is the colour that thieves are most likely to target. Green tops the list of cars that are most likely to have had their mileage altered by fraudsters. This is one area where white does well, coming bottom of this list. CAP HPI claims green cars are also the most likely to have been declared an insurance write-off but then put back on the road without their history being disclosed. The SMMT’s data reveals that East Anglia was the most popular place for green cars, followed by the north, the Channel Islands and Wales. Meanwhile, orange and yellow coloured cars underwent a surge in popularity last year. Orange was up 25.7 per cent; yellow up 12.7 per cent on the year before.